Home | Illuminati Instrument Corp. 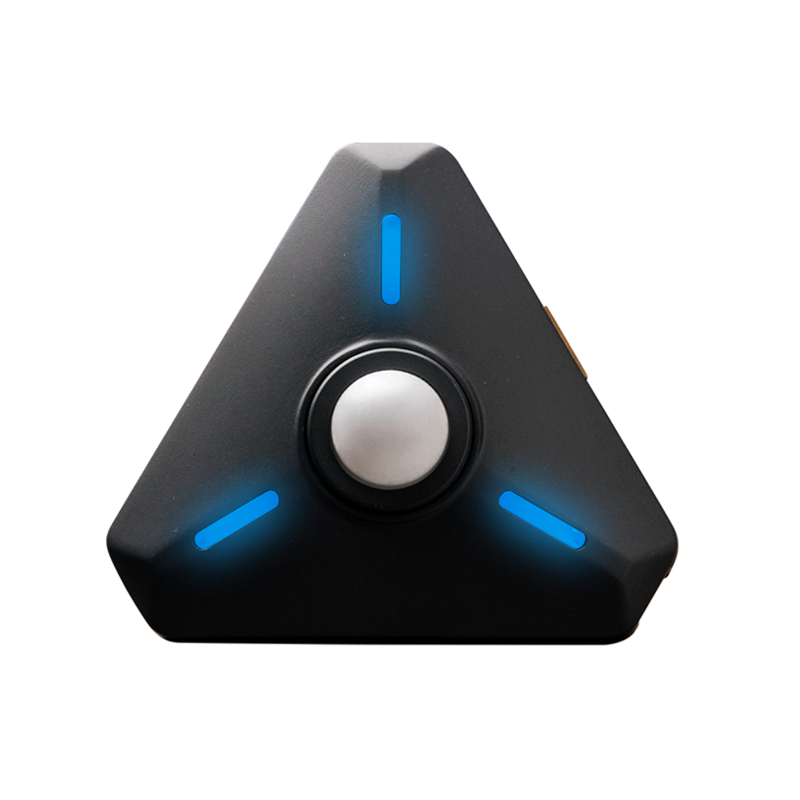 Introducing the Illuminati Smartphone-enabled Wireless Light and Color Meter. Master photographers know the secret to great photography is great light. The secret to great light is quantity, quality, and color. The illuminati exposure & color meter gives you unprecedented power to measure and control all three. 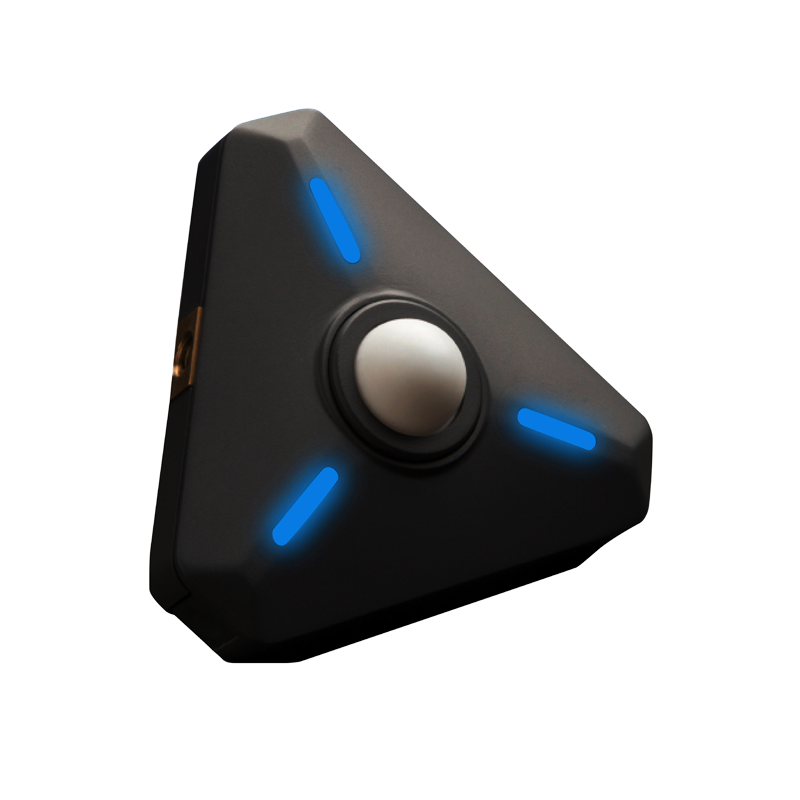 The Illuminati meter has all the functions of other meters, plus the convenience of remote sensing & multiple sensors in a very small, convenient package. And for less than the cost of an inexpensive lens. Join the Illuminati and gain mastery of light. Please enter your email and we'll keep you up-to-date with all the latest Illuminati Instruments updates, including availability!